Night Dive Studios, or as I like to know them Remastered Edition Studios, are bringing Turok: Dinosaur Hunter and Turok 2: Seeds of Evil to the Xbox One (Xbone) in wonderful remastered form. 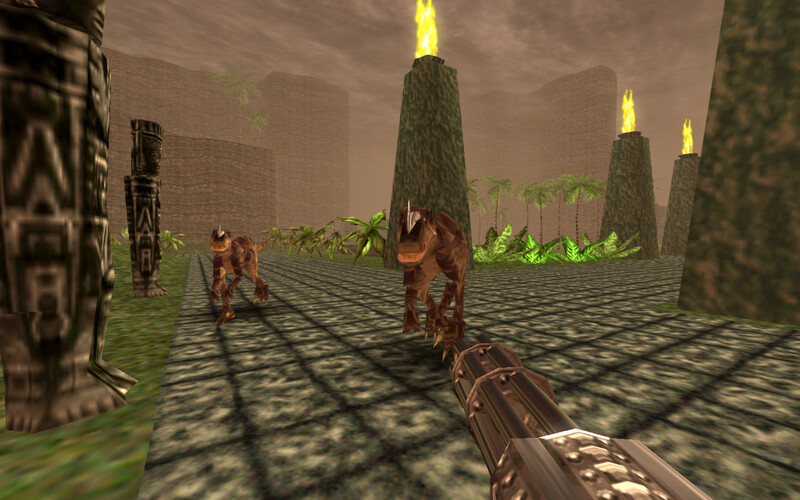 To catch you up, Night Dive Studios has already brought us Strife (see Fred’s coverage), System Shock, and Turok: Dinosaur Hunter in remastered form and so far it has only been on PC. This comes as fantastic news that we are starting to see some love on consoles. Now I may sound like a die hard Turok fan for writing this article, but that is not actually the case. I am, however, a fan of any classic game being remastered digitally (and subsequently making it compatible with modern hardware) as it exposes more people to lost treasures that they may have missed them the first time around. Turok 1 & 2 had quite the niche fan base back in the day, but they represent a era of gaming that has kinda been lost. Both games have you play as the warrior Turok as he literally roams large landscapes mowing down dinosaurs and even dinosaurs packing guns. The premise is just barmy and I love it. 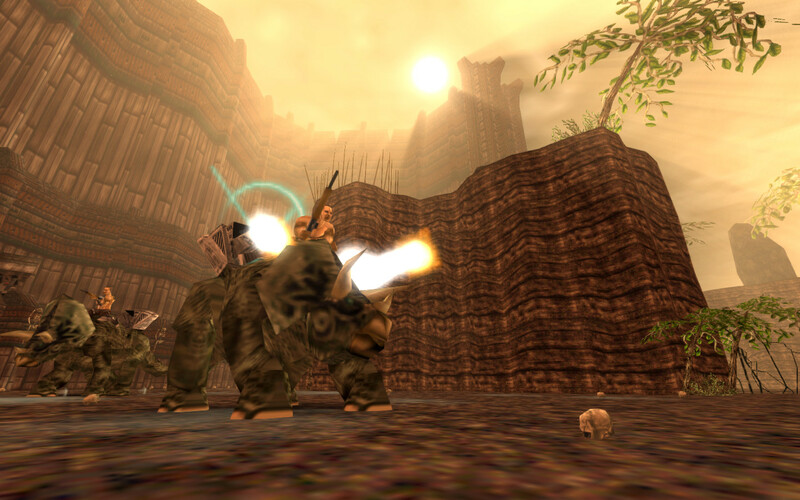 Turok 2: Seeds of Evil, while quite the difficult game due to its reliance on backtracking and exploration, has some incredible level design. One moment you are mowing down lizards in a castle and the next you are deep underground hunting cyclops-like monsters. I also loved in both of these games how you literally started the game with a melee weapon and gradually obtained more powerful weapons over time like. You may first get a bow and arrow and eventually move up to the infamous cerebral bore, a weapon that shoots bullets that literally drill into the enemies’ cranium in a horrific gory display. Unlike modern shooters, you keep every weapon you obtain and your health never regenerates (although this is indicative of most shooters from the early to mid 90s). If any of this sounds interesting then go check out the first title on PC now if you can, but if you have an Xbox One you have to hold out a little while. Both titles should drop sometime this year on Xbox Live, but they may release at different times as Turok 2: Seeds of Evil has yet to see its remastered release on PC, let alone the Xbone. It is likely Night Dive Studios won’t just be applying a lick of paint to the remasters. Much like System Shock and Strife, Night Dive Studios will probably tweak the gameplay and update the controls as well. Changes are always welcome but I also hope they include the games in there original vanilla form for weird people like me who like that sort of thing. Hopefully both these titles will sell well (provided they are priced well) and it will send the message to developers that there is an audience for these little blasts from the past.